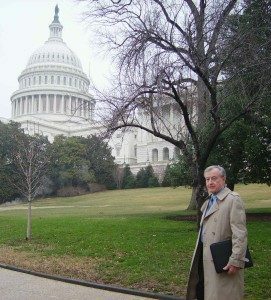 Three trips to Washington D.C. as President of the Arizona Water Well Association to speak to Congressmen and women about issues related to the groundwater industry. Gary has been providing litigation support for attorneys on issues related to hydrogeology, water well drilling, construction, and operation for many years. His knowledge as a Registered Professional Geologist and his experience as a licensed water well contractor qualifies him as an expert witness in these areas. He has testified on issues related to industry standards of contractor performance, construction defects, groundwater contamination, and well share agreements. 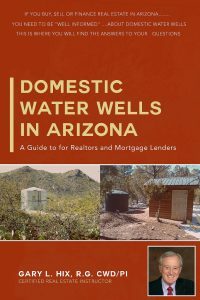 Gary has worked for both home owners and water well contractors determining the facts of debated issues surrounding water wells. He has been an affiliate member of the State Bar of Arizona for over twenty years is currently a member of the Real Estate and Contract Law Sections. 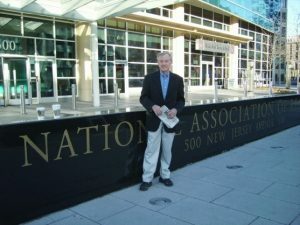 Gary paid a visit to the National Association of Realtors in D.C. to talk about private water wells. How do you assist attorneys in litigation? Gary, what advice do you have for attorneys looking to hire a water well expert? Gary, what types of cases do you enjoy working on? 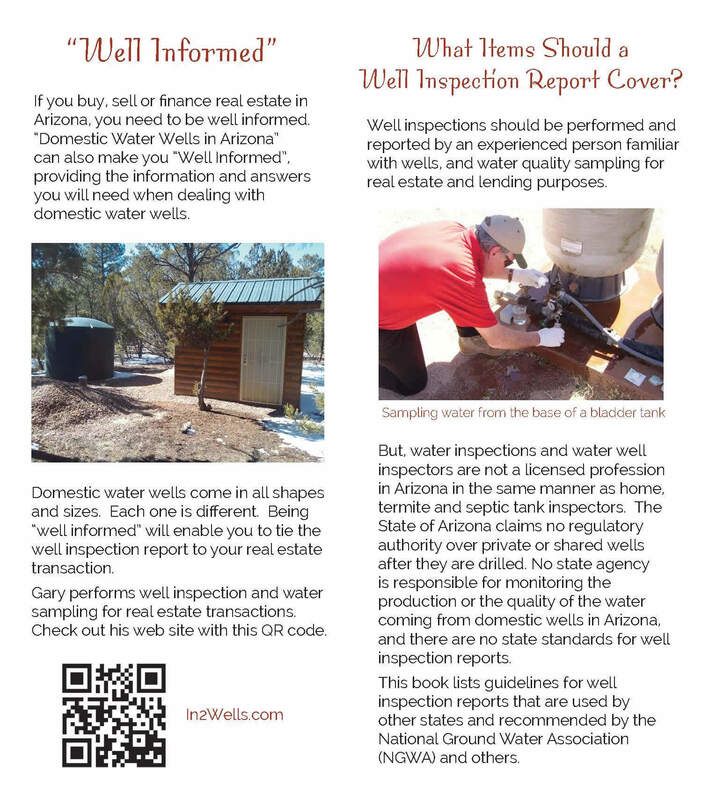 For additional Attorney at Law Magazine Interviews with Water Well Expert Gary Hix visit the Media page. 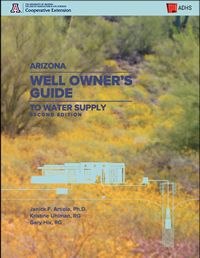 This is where you find the answers to your questions about domestic water wells.